Miami – March 04, 2016 – Antarctica Advisors International Corp, a leading US-based Food Industry-focused independent investment banking firm, announced today the opening of its new office in Santiago, Chile. The office in Chile will support Antarctica’s growth in South America and allow the firm to better service its corporate clients in the region, offering knowledge-based transaction advisory services in the Food sector. 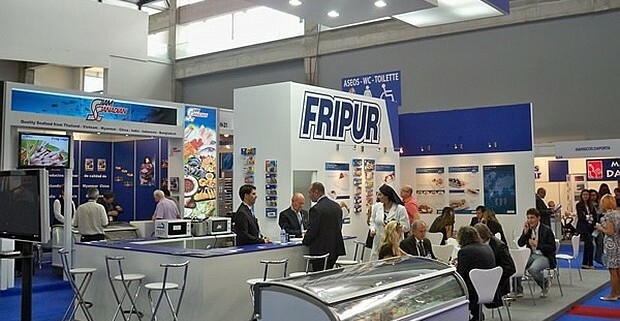 A judge has given preliminary approval to a bid from an affiliate of Canada’s Cooke Aquaculture to purchase the shuttered operations of Uruguay’s largest processor, Fripur, a Cooke spokeswoman confirmed. Cooke Seafood USA, which last year bought Wanchese Fish Company, put in a bid for 100% of Fripur’s operations in December alongside a rival bid from a co-operative of Fripur workers. But the judge ruled out the cooperative’s bid and approved one from Cooke Seafoods.